NASA expressed doubts Wednesday over a theory floated in Russia that a tiny hole that caused an air leak on the International Space Station was the result of sabotage. The breach detected on August 29-30 in a Russian space craft docked at the orbiting station was not the result of a manufacturing defect, according to the Russian space agency, which says it is investigating the possibility that it was drilled maliciously. 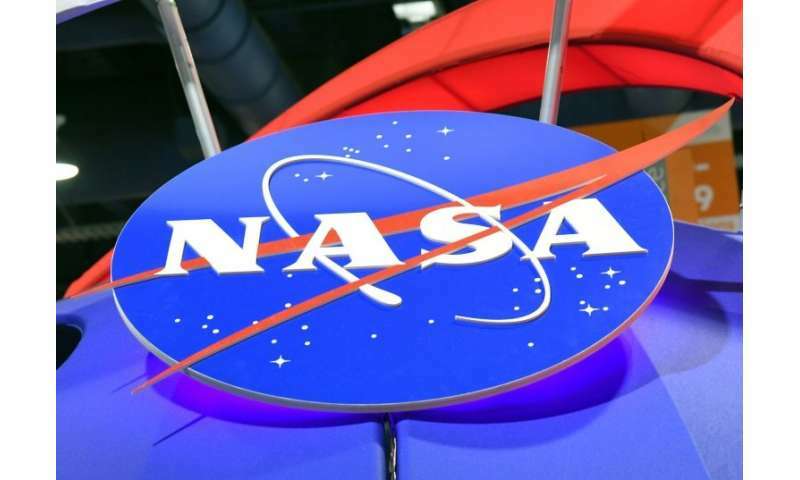 But NASA, the US space agency, countered in a statement that ruling out defects "does not necessarily mean the hole was created intentionally or with mal-intent." Russian space agency Roscosmos immediately launched an investigation into the hole, and its chief official Dmitry Rogozin went on television days later to say it could have been the result of foul play either back on Earth or by astronauts in space. "Where it was made will be established by a second commission, which is at work now," said Rogozin, a former Russian deputy prime minister who was placed under US sanctions over the Ukraine crisis in 2014. The Russian daily Kommersant reported that an investigation at home was probing the possibility that US astronauts deliberately drilled the hole in order to get a sick colleague sent back home—something Russian officials later denied. "NASA and Roscosmos are both investigating the incident to determine the cause," NASA said on Wednesday. ISS astronauts are planning a spacewalk in November to gather more information on the hole, which was quickly sealed. An astronaut and cosmonaut are due to travel to the ISS on October 11 aboard a Russian Soyuz MS-10 spacecraft from the Baikonur Cosmodrome in Kazakhstan. NASA Administrator Jim Bridenstine plans to meet Rogozin - their first in-person encounter—when he attends the launch. The six-person ISS crew includes two Russians, two Americans and a German representing the European Space Agency.